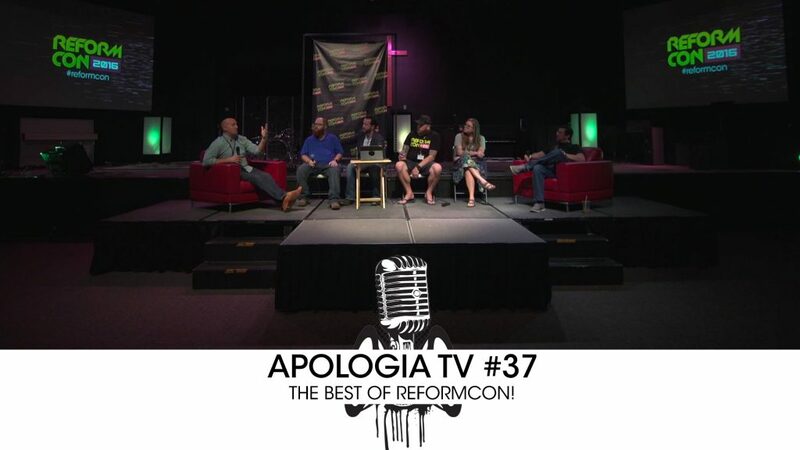 Apologia TV #37 – The Best of ReformCon! 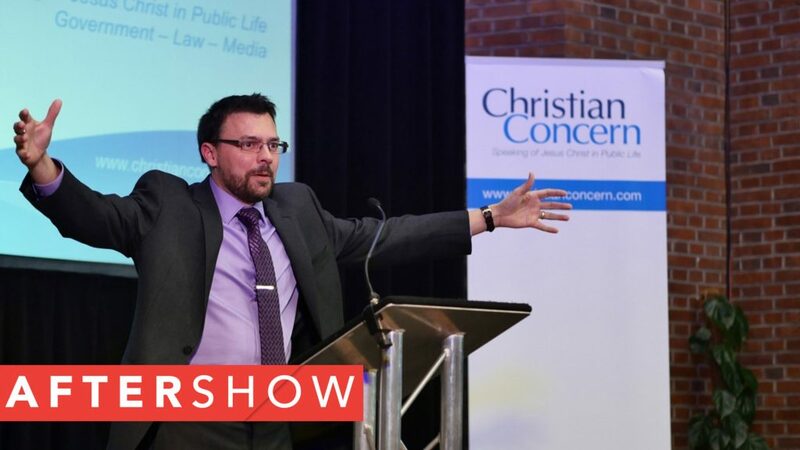 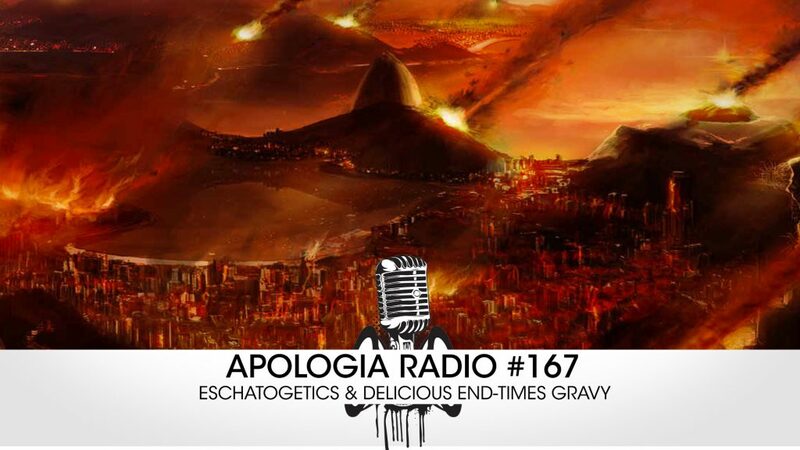 This is the After Show of our show with Joe Boot on Two Kingdom Theology. 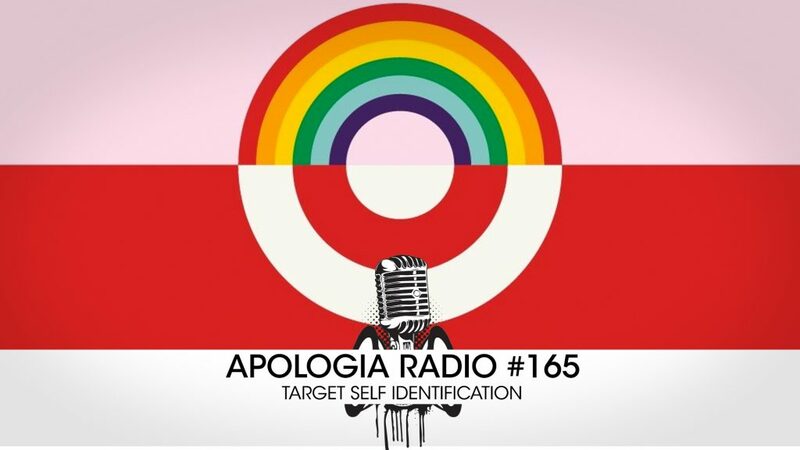 The audio of this was already posted on a previous episode of Apologia Radio recently. We think it is important. 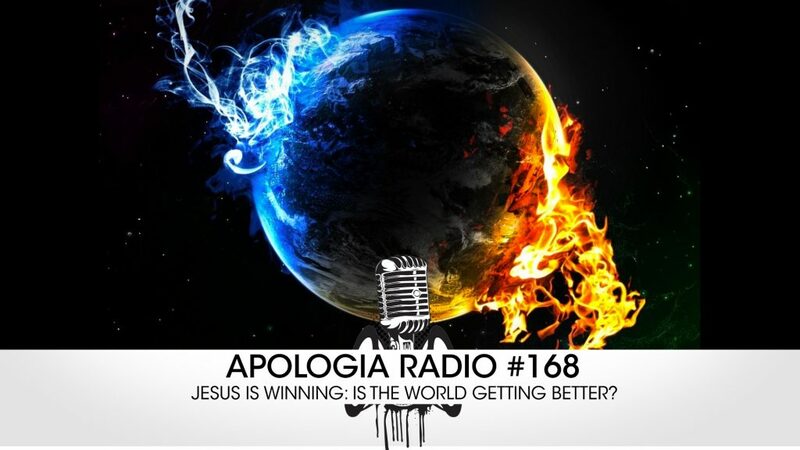 You should watch it. 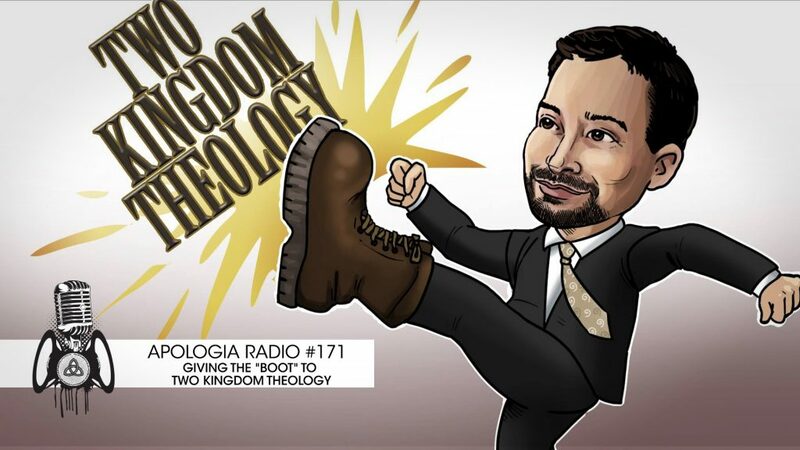 Apologia TV #36 – Two Kingdom Theology w/ Joe Boot! 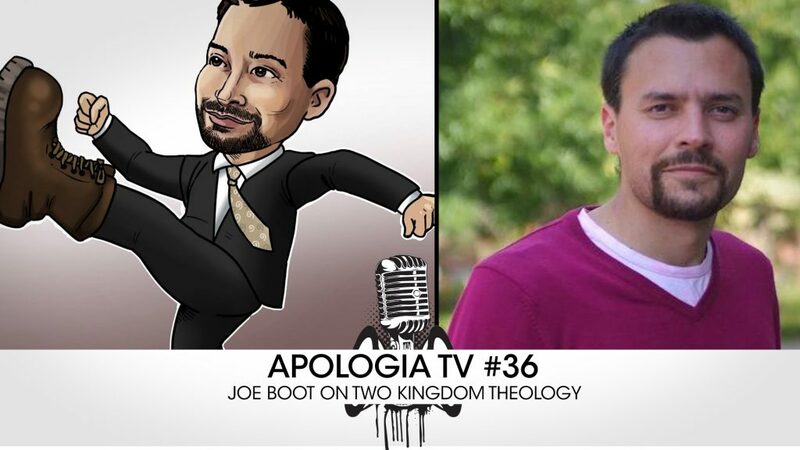 On this very special episode of Apologia TV, we discuss the problems of two kingdom theology with the Dr. Joe Boot! 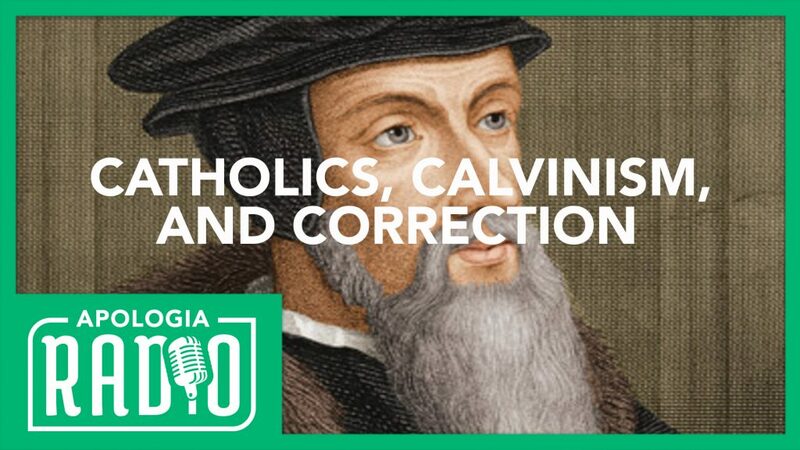 You won’t want to miss this discussion about the secular and the sacred.